Sandy Esquivel lives in San Antonio, TX (though she would prefer to live in Italy). She majored in Chemistry at the University of Wisconsin. Due to her outgoing and funny nature, it’s no surprise she was once voted “Most Likely to Succeed”. 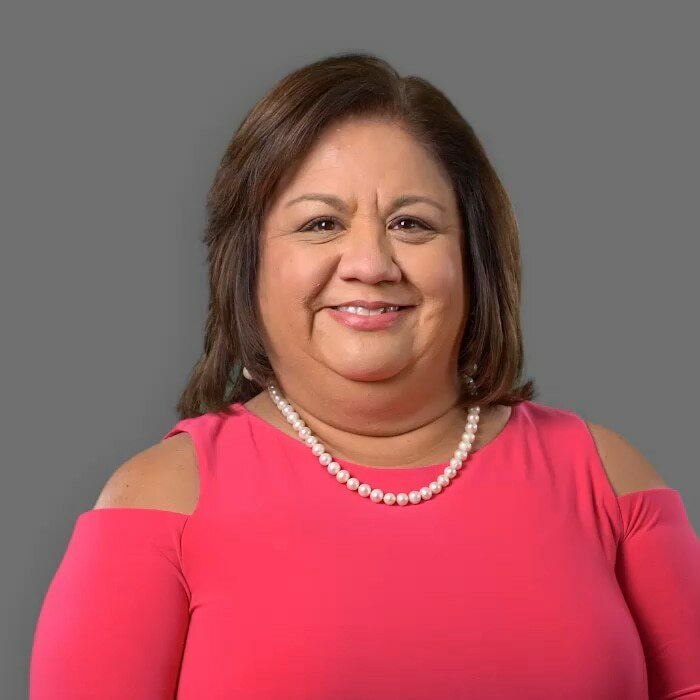 Sandy believes whole-heartedly in the power of a compliment since “you never know what a small compliment can do to uplift someone’s spirit.” Her favorite thing about her career is having the opportunity to assist and educate consumers.